Mr. Jedlicska has been active in the capital markets since 1997. Prior to joining CVC™ Market Point Inc. (“CVC”) in 2017, Mr. Jedlicska was the head of investor relations for an affiliated investment fund manager and held the position of Regional Sales Manager with CVC. He has also held positions with large Canadian banking institutions in the areas of commercial banking, corporate trust and private client group. Mr. Jedlicska is a former investment advisor and a graduate of Mount Royal University. Prior to joining CVC™ Market Point Inc. in 2010, Ms. Homan had been active in the capital markets since 1996 with her most recent positions including Director, Corporate Finance and Vice President, Corporate Finance with various national investment dealers. 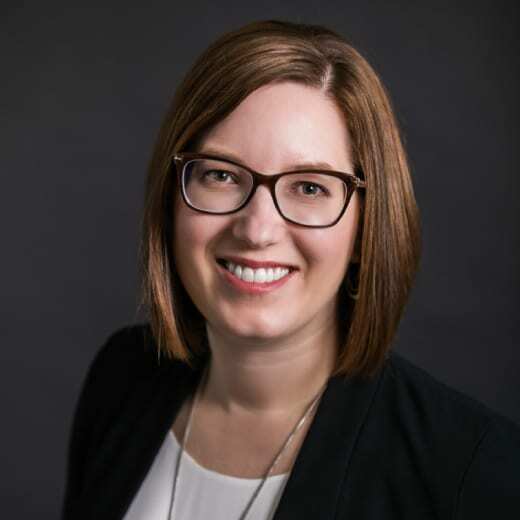 Ms. Homan holds a Bachelor of Commerce with Distinction in Finance and obtained the Chartered Financial Analyst designation in 2001. CVC’s sales team serves investors of Alberta and British Columbia from offices in Calgary and Vancouver. CVC’s Dealing Representatives will work with you to determine if a private investment is suitable for you. 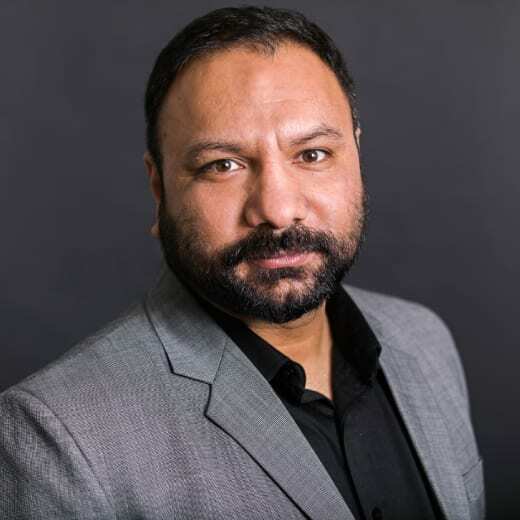 Parminder (Parm) Randhawa is a Dealing Representative with CVC™ Market Point Inc. (“CVC”) in our Calgary north office. He brings over 10 years of financial services industry experience to CVC. In addition to his current role as a CVC Dealing Representative, Parm is a CERTIFIED FINANCIAL PLANNER® professional in the insurance industry. Parm has helped multiple clients that include business owners, professionals or anyone looking to receive advice on private capital investment opportunities, in addition to insurance. Along with travelling around Canada and aboard, Parm enjoys the occasional round of golf whenever time and weather permits. 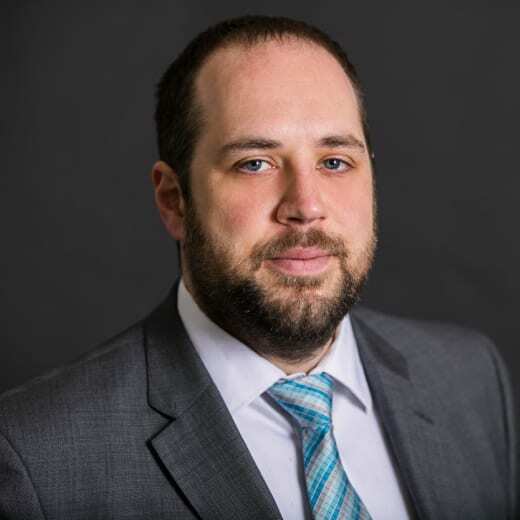 Steven Spector is a Dealing Representative with CVC™ Market Point Inc. (“CVC”) in our Calgary downtown office. He has over 10 years of financial services industry experience. 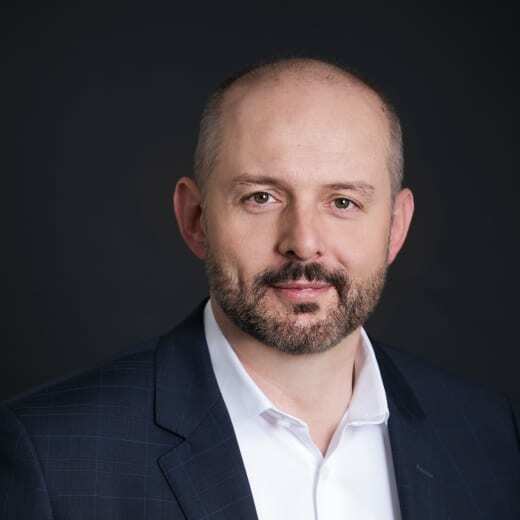 Prior to joining CVC, Steven worked for a large Canadian Bank holding positions in their Wealth Management, Private Client, and Direct Investing businesses. Steven has a Bachelor of Management Degree from the University of Lethbridge and is a CFA Charterholder. Steven enjoys traveling, cycling, and back country camping. He currently serves as the President of his Condo Board. Maggie Fu is a Dealing Representative with CVC™ Market Point Inc. (“CVC”) in our Vancouver office. Prior to joining CVC, Maggie began her career in banking in Beijing, China. 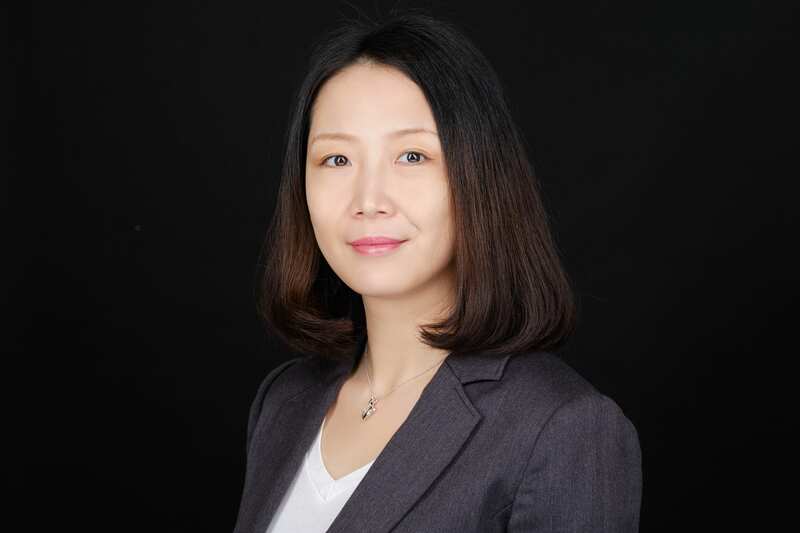 She spent nearly 10 years at an international bank in Beijing in a variety of senior commercial banking and credit risk management roles where she was mainly responsible for credit review and approval processes of commodity trade finance, as well as corporate lending. Maggie earned a Bachelor degree in Economics from the University of International Business and Economics and a Master of Science in Business Finance from Brunel University London. 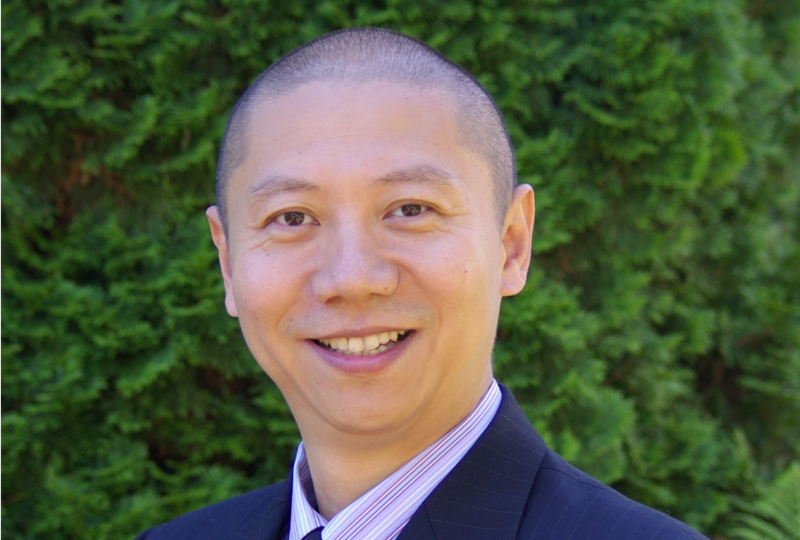 Charles Li is a Dealing Representative with CVC™ Market Point Inc. (“CVC”) in our Vancouver office. He has more than 10 years of experience in the insurance and real estate industry. In addition to his current role as a CVC Dealing Representative, Charles maintains a realtors license with the Real Estate Council of British Columbia to stay informed with local real estate industry standards and updates. Charles earned a Bachelor degree in Economics from the University of International Business and Economics and a MBA from Peking University.